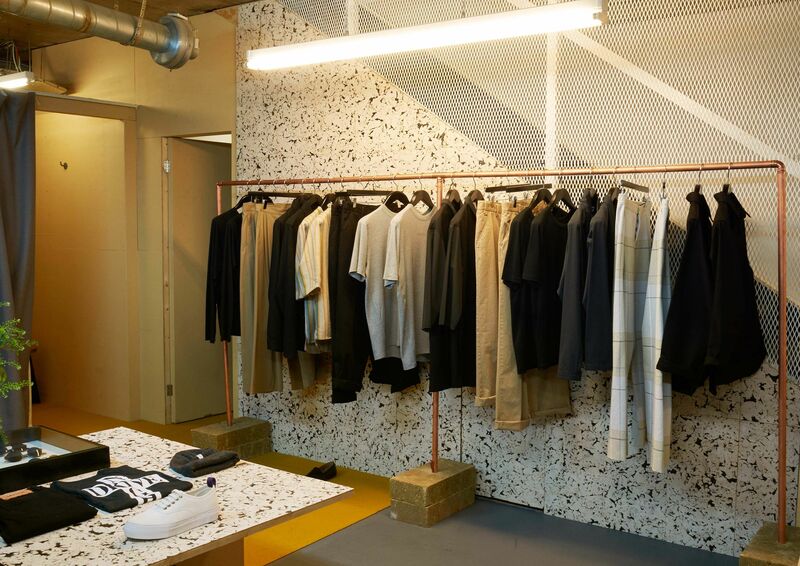 Set up by Matthew Murphy and Kirk Beattie, contemporary fashion store Other Shop has moved several times in its 15-year existence. It was first known as B store and operated as a shoe retailer on London’s Conduit Street. 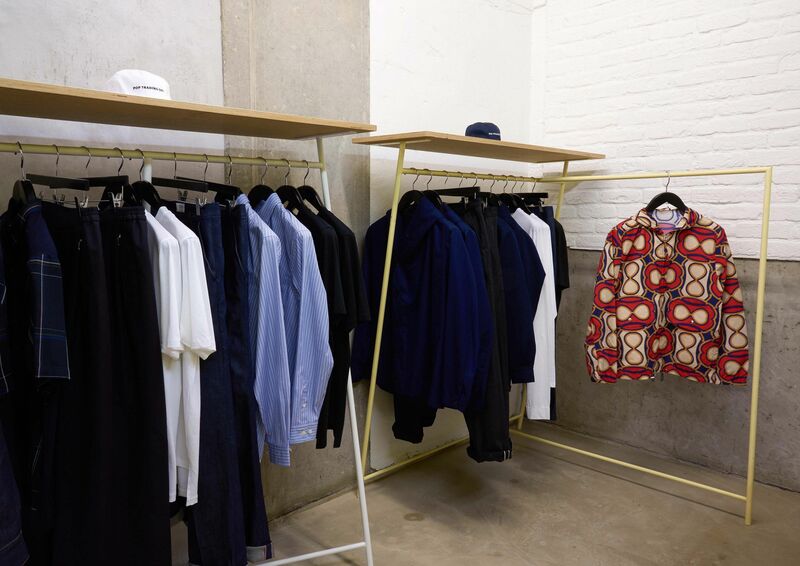 It outgrew this location in 2006, so moved to Savile Row and then Carnaby Street. 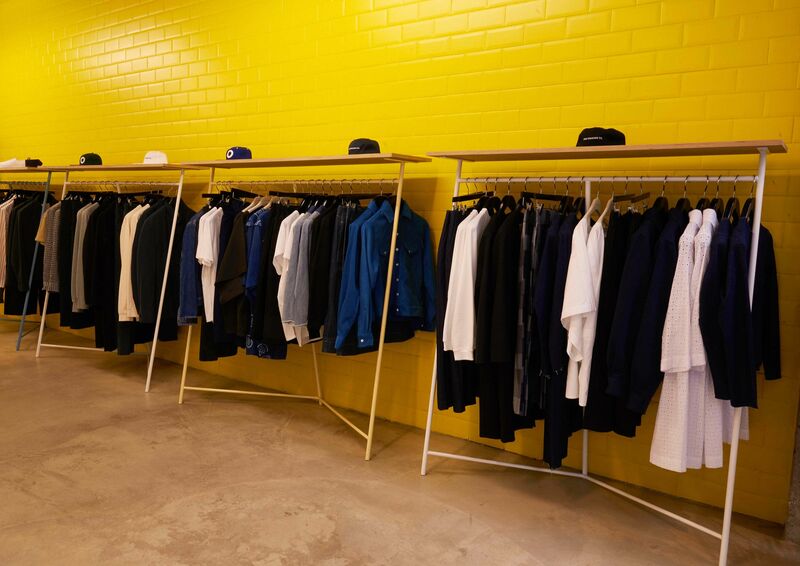 In 2012, it was re-branded as Other Shop and began stocking a selection of its own clothing, as well as guest labels. At this location, it was visited by the likes of Björk, Kanye West and Jeremy Deller. 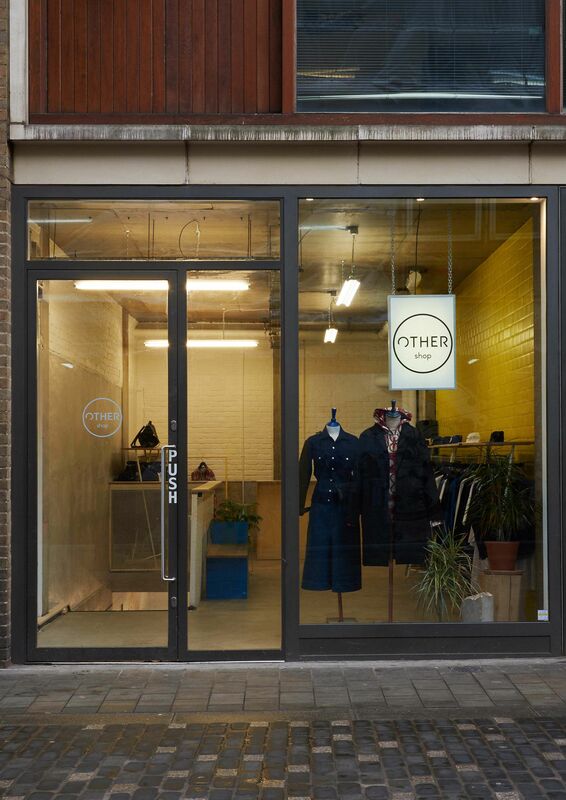 Other has now moved again, round the corner onto Soho’s Berwick Street. 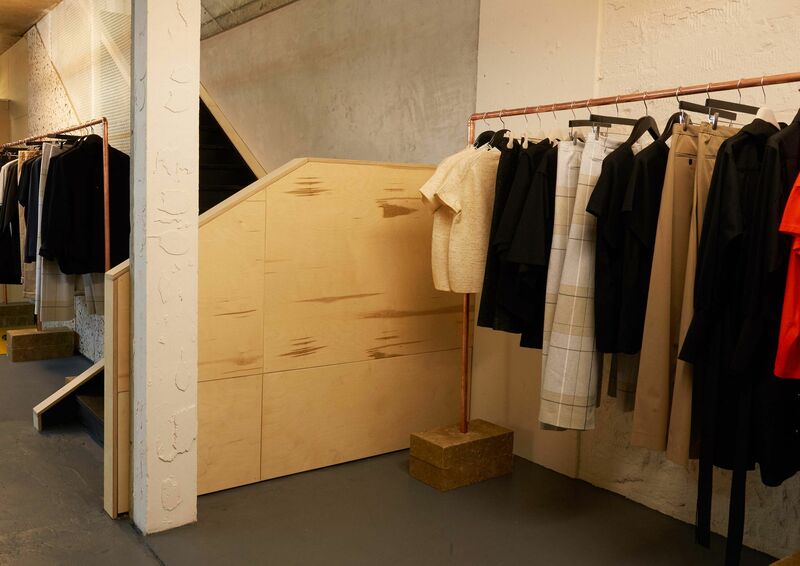 It will stock its own line as well as labels including Our Legacy, Craig Green and Christophe Lemaire.